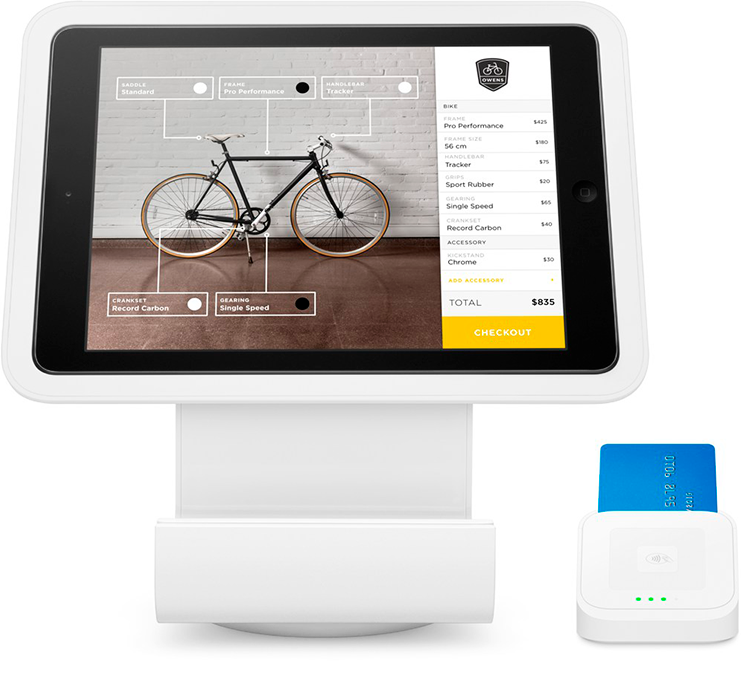 Miva Merchant 9.08 delivers important software updates for payment processing, increased security, user experience, and inventory management. Accept credit card payments anytime and everywhere your customers shop. With Square, merchants can authorize, capture, void, or refund payments easily from the Miva admin. Process payments quickly and securely with Miva's all-new Square payment integration. Empower your customers to shop smarter with custom lookup tools. Multiple search facets can work together to create a year, make, model lookup for automotive enthusiast. Best of all, this new feature is flexible and can be configured to support an unlimited number of combinations. The possibilities are endless with combination facets. Now, you can choose to display universal products like merchandise when combination facets are activated by simply toggling a switch within the Miva Admin. Detect and stop fraudulent activity before it reaches a customer's bank account with Kount via Braintree. With this additional layer of online security, merchants will receive enterprise grade fraud tools for free when using Braintree. Set up custom actions for a variety of detections to ensure only legitimate payments are processed. Keep subscribers in the know with reminder emails. 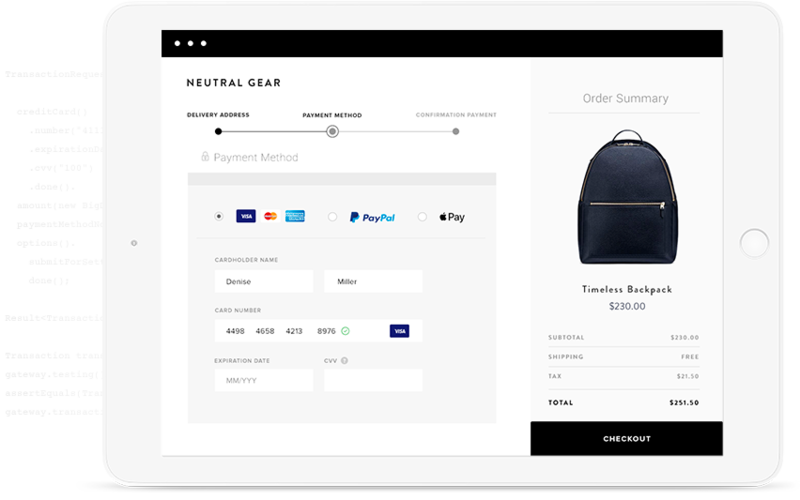 Now merchants can remind customers of their upcoming subscription just days before processing their order. Import more sophisticated product data easier than ever before. Now you can create custom fields with delimited lists of values. By default, Miva will automatically split the custom field data values out as individual facets. Version 9.08 is available now! All Miva software upgrades are released as safe cloud-streaming updates. You may choose to install this release at will - we never force upgrades on our member sites. Full NCF/EOL policy: After the 90-day standard update (or 30-day security update) release period, Miva Merchant software becomes officially "Non-Compliant" with PCI Data Security Standards. Miva charges a $50 monthly "Non-Compliance Fee" (NCF) until your Miva Merchant software is updated. This fee applies to each instance of outdated Miva Merchant software (e.g. development sites). After 12 months of standard update NCF status (or 4 months of security update NCF status), Miva Merchant software becomes "End of Life" (EOL) which incurs an additional $50 fee ($100 total) per month, per domain. This policy applies to all instances of Miva Merchant software, whether hosted on Miva's servers or with another hosting company.